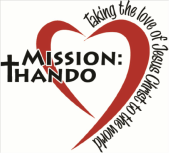 Mission Thando South Africa is a registered section 18A Public Benefit organization in South Africa. Mission Thando SA and Mission Thando Inc. are two separate organizations working together to help the people of South Africa. Current areas we are operating in include: Quarry Heights, Ntuzuma, Khabazela and Mount Royal/ Mount Mariah area. 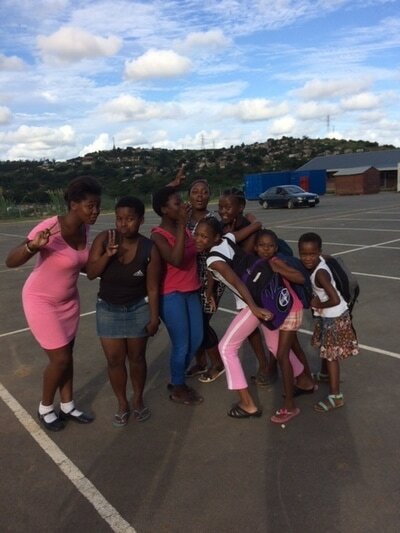 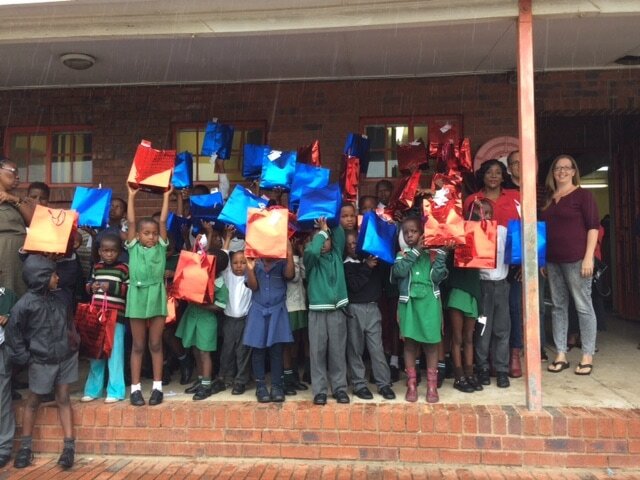 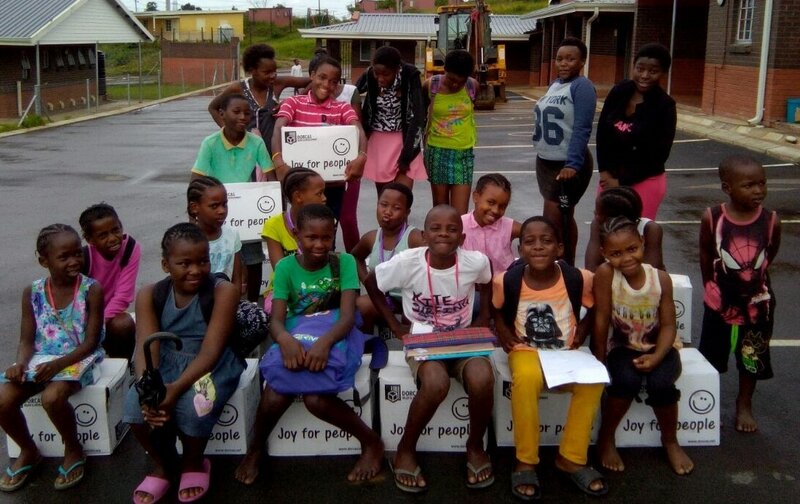 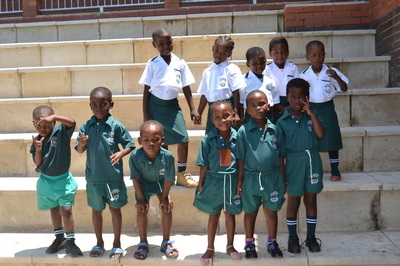 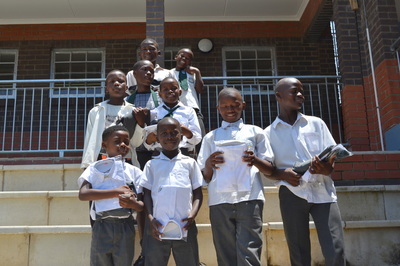 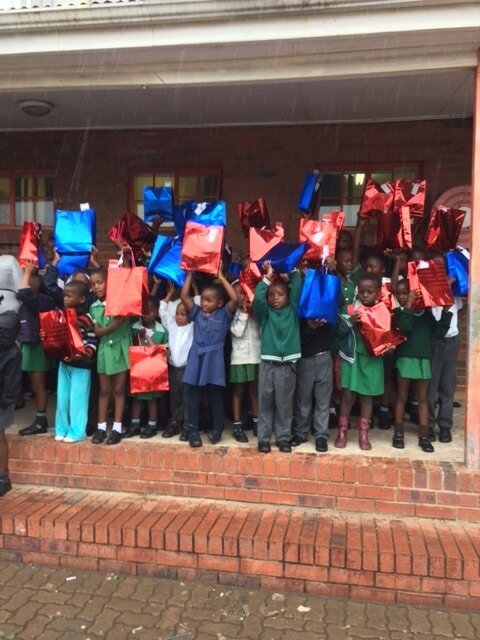 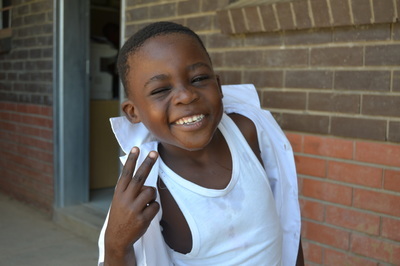 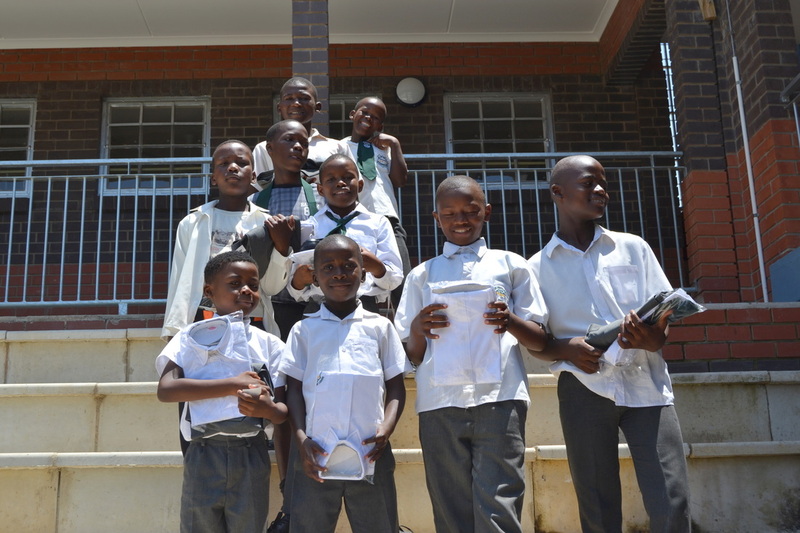 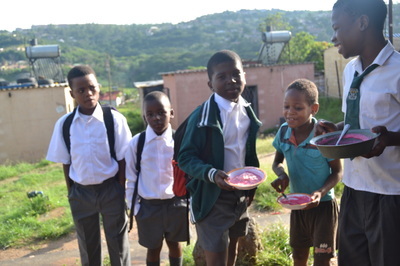 Current Projects include: Orphan Care, After School Programs, Computer classes, youth programs, feeding schemes, HIV/AIDS programs, elderly care and assistance and Garden projects. 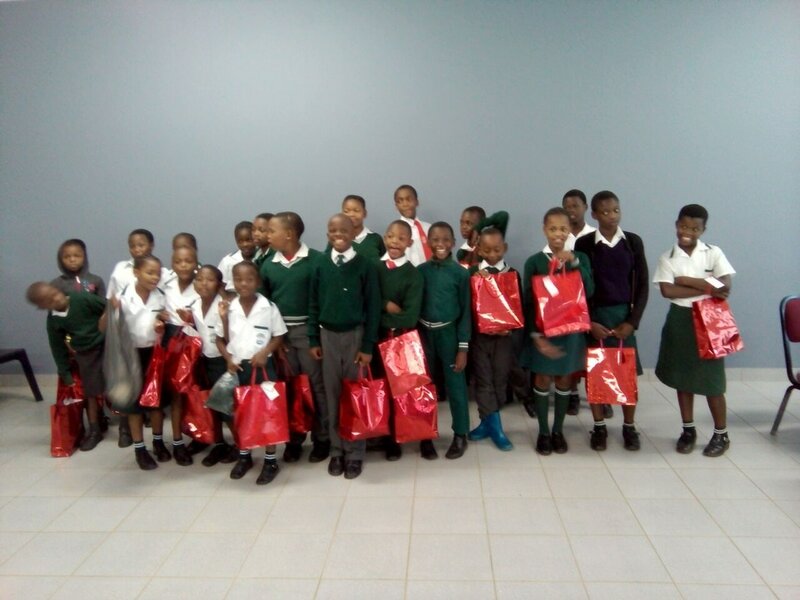 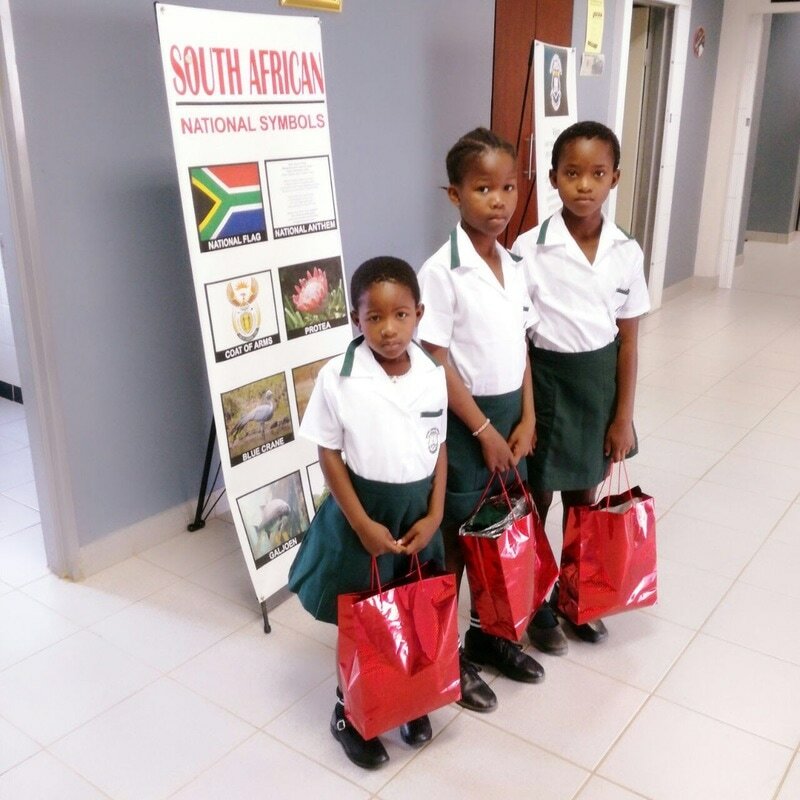 *In 2018 we provided uniforms for 40 children in Quarry Heights. *In 2017 we have distributed over 90 uniforms to children in Quarry Heights and Mount Royal. 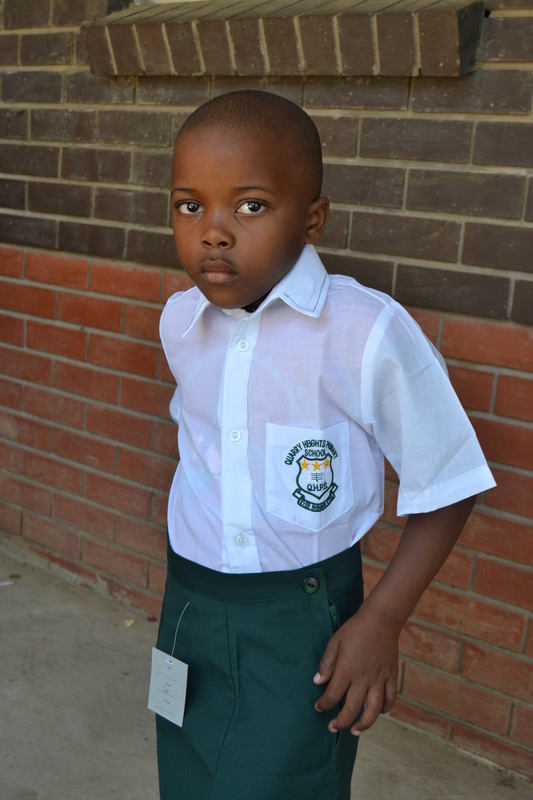 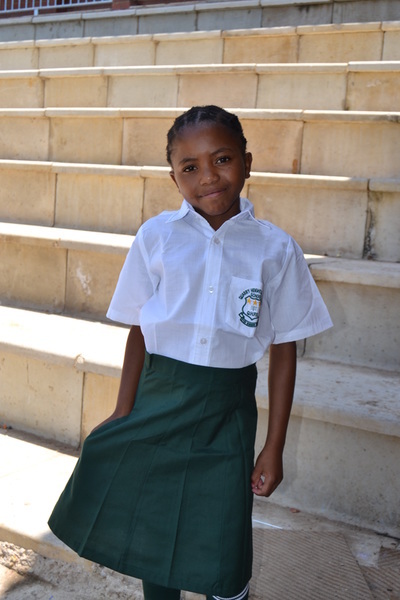 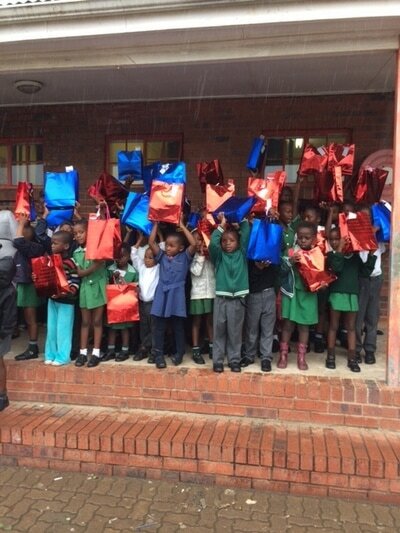 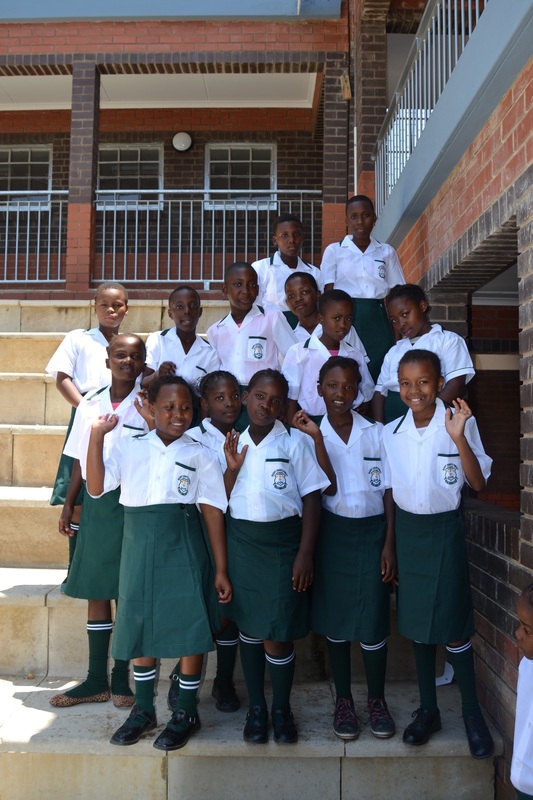 *In 2016 we have distributed 83 uniforms to children in need from Grade R to Grade 12. 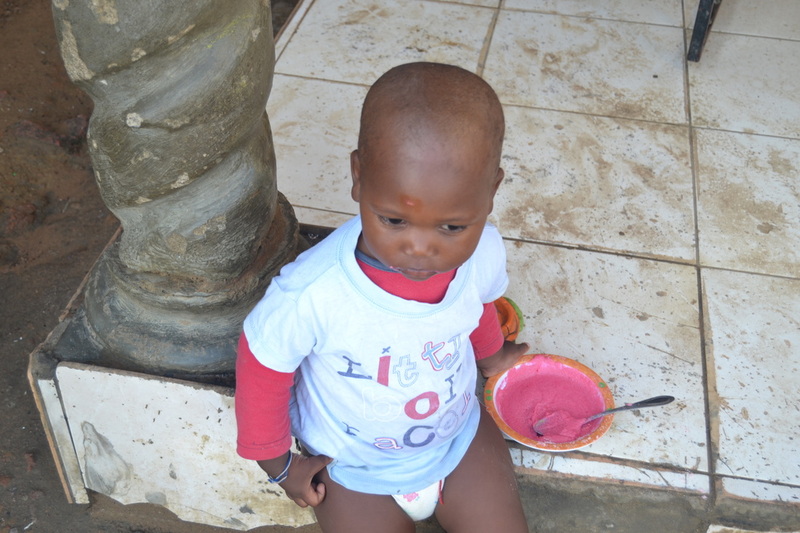 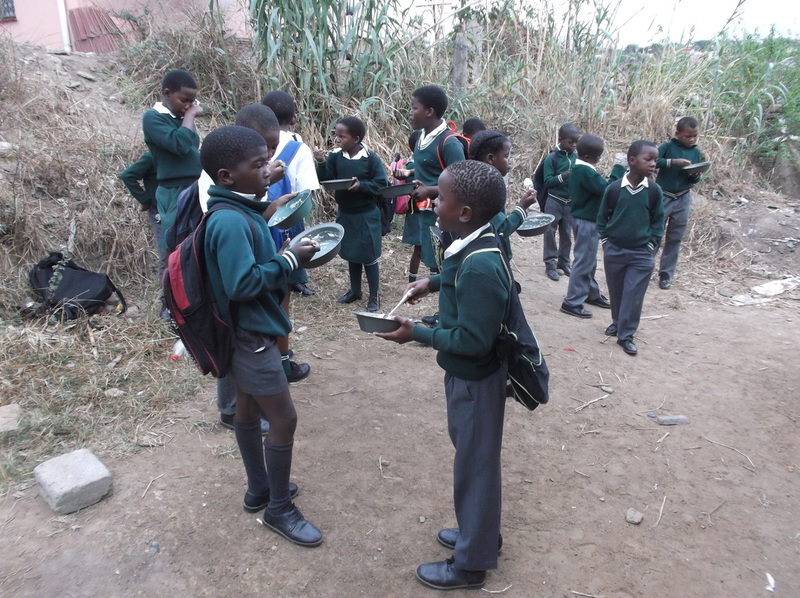 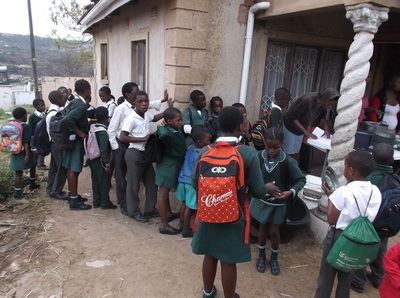 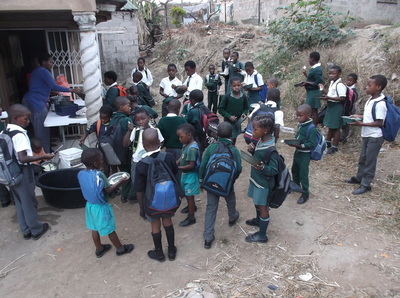 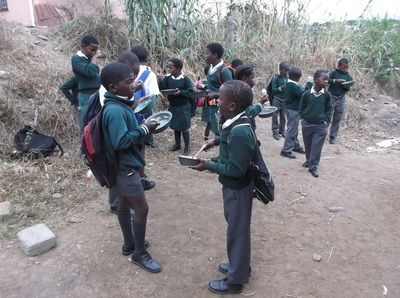 PORRIDGE FEEDING- kids are fed a nutritious porridge every morning on their way to school. This is making a big difference in their overall health as well as their ability to concentrate in school. 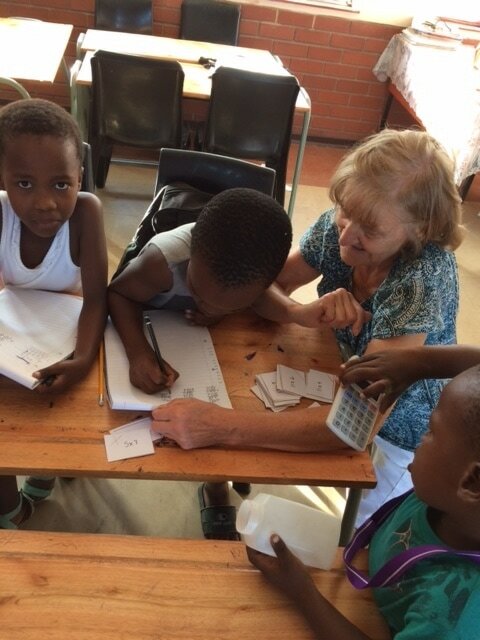 AFTER SCHOOL PROGRAM- The after school program runs Monday to Friday at the Quarry Heights Primary School. 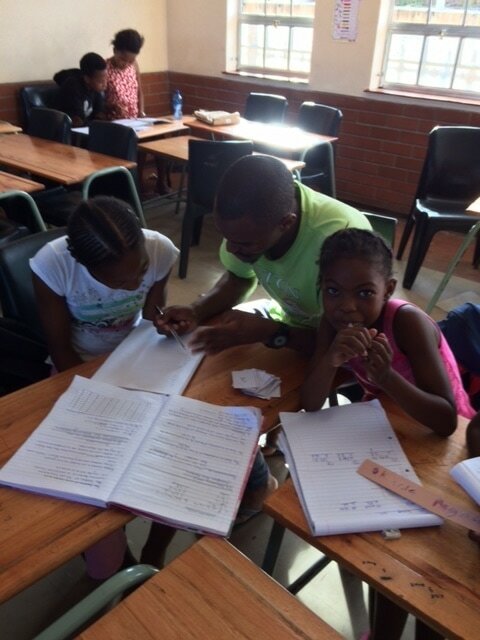 The program offers assistance with homework as well as extra lessons in key areas including maths and English. 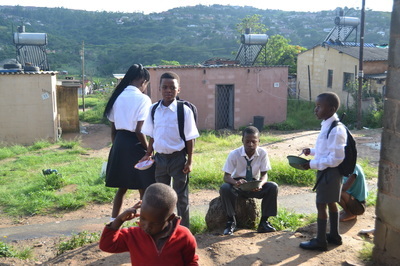 On Fridays students can go to the Center where they have computer classes.